I was contacted recently and asked to share a lovely post called ‘Living the Veg Life’, from Health Perch, with Q&A’s from several veggie bloggers (with recipes too). I’ve edited it slightly, to make it more vegan based for my page (and for some of the recipes I’ve made suggestions to turn them vegan if they’re not already). I hope you enjoy reading it as much as I did! And perhaps it will be a source of inspiration that there are many delicious vegan recipes out there! The most recent research on eating habits in America, has shown that nearly half the U.S. population eats at least one vegetarian meal per week, but only four percent maintains a vegetarian or vegan diet all the time. 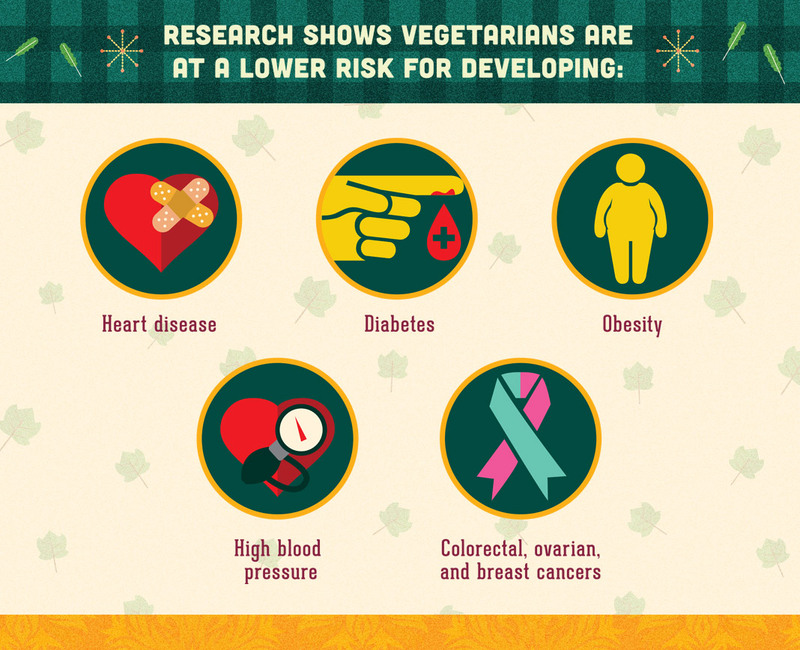 Countless studies point to the many health benefits of vegetarian and vegan diets, and research suggests those who avoid meat have a lower risk of obesity, hypertension, type-2 diabetes, heart disease and multiple cancers. But let’s be honest: Salad for every meal doesn’t sound so appetizing. We reached out to our favorite vegetarian bloggers to see how they cook up new and innovative dishes and what inspired them to choose a mostly plant-based lifestyle. There are also some lovely vegan recipes included from some bloggers. Favorite Fall Recipe: Roasted Pumpkin and Fennel Salad with Haloumi (in this recipe, I suggest replacing the haloumi with tofu). A holistic nutritionist and chef, Sarah Britton (BFA, CNP) is the creative force behind MY NEW ROOTS, the award-winning food blog which features original recipes that taste great, look beautiful, and boast incredible health benefits. A Certified Nutritional Practitioner, Sarah is the founder of New Roots Holistic Nutrition. The goal of New Roots is to educate others to be an active participant in their own health and healing. Eating a plant-based diet has so dramatically changed the way I feel, for the better—I have more energy, clarity of mind, and most importantly, connection to the earth. There is also a noticeable peace and calm that comes with eating this way. The body is strong and the mind is at ease. Favourite fall recipe: Beet and Black Lentil Borscht (in this recipe, I suggest replacing the ghee with some vegan butter). Easily apples to the vegan diet too! Trudy Slabosz is the creator of the vegetarian blog Veggie Num Num. A vegetarian for more than 15 years, she has a passion for healthy vegetarian food and creating veggie meals everyone can enjoy. 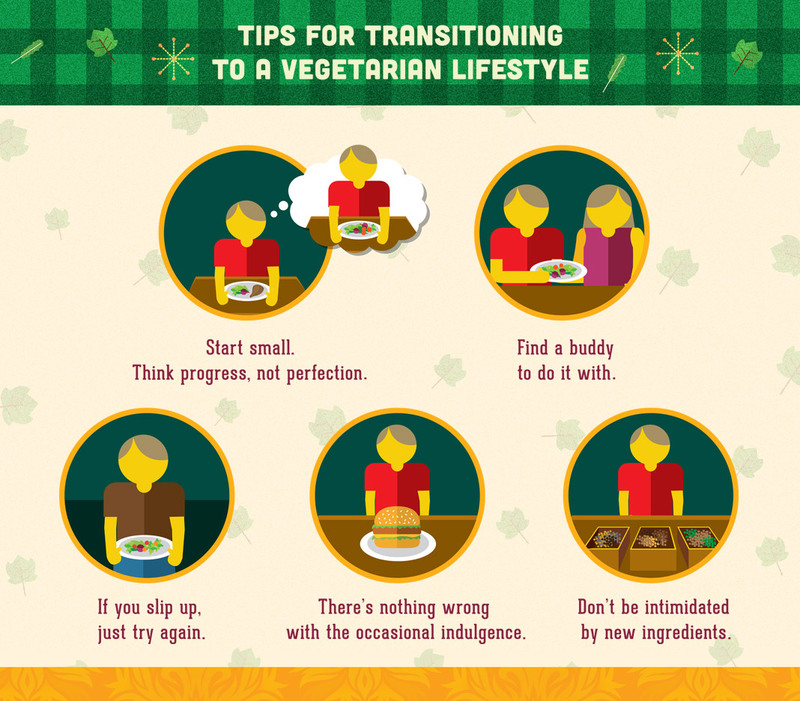 Vegetarianism has had a profoundly positive effect on her life and her aim is to share just how easy, healthy, and delicious being a vegetarian can be. She lives and cooks in South-east Queensland, Australia, with her husband, their daughter, and the fat tabby cat Ludo. Being vegetarian makes me happy in so many ways. It’s encouraged me to be a conscious eater—not only conscious of where the food on my plate comes from but how nutritious and wholesome it is. I’ve learned so much over the years about choosing natural whole foods full of all the good stuff our bodies need to be healthy and strong. It’s changed the way I look at food, eating, and living a healthy and conscious life. It has taught me the positive repercussions of staying true to your beliefs and how making your own choices and sticking to them can be incredibly empowering. There can’t be anything wrong with the occasional indulgence. Life is to be enjoyed and food is so incredibly enjoyable. I love to eat cakes and biscuits and I’ve been known to share the odd cake or cookie recipe on Veggie Num Num too. Kip Dorrell is a self-confessed messy cook with a penchant for vegan food and travel. When she’s not making a mess in her home kitchen, you can find her in a far-flung corner of the globe seeking local recipes to veganize. Cindy Gordon is a foodie who loves to blog about gluten-free vegetarian/vegan recipes. Her family also focuses on foods that are peanut, tree nut, dairy, and gluten- free. Cindy’s family is dedicated to finding and creating recipes and products that fit the family’s allergy needs. Cindy resides in Ohio with her husband and two boys. She enjoys spending time with her family, the outdoors, gardening, wine, and cooking. Do you have any suggestions for others who would like to cut out GMOs and artificial flavors and colors when food shopping? I don’t know about you, but I’m definitely up for trying out some of these delicious sounding recipes! I especially love the sound of the smoky paprika sauerkraut fried potatoes – nom nom! I hope you’ve enjoyed a slightly different post from me today! Thanks for reading and have a great weekend! The main content of this post was not written by me. I was asked to share it and have done so, with edits. Credit to Health Perch. Previous Post Pure Chimp Super Tea (Matcha Green Tea)!